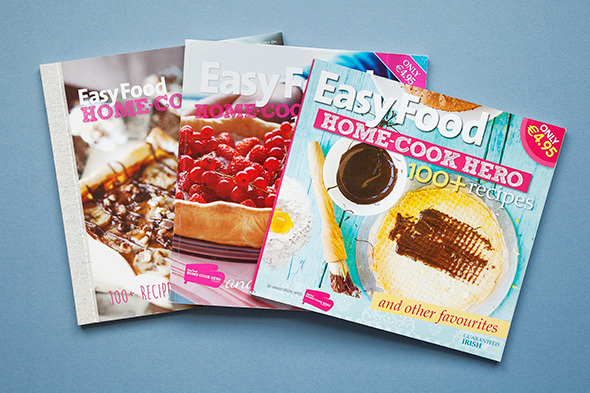 We have worked with Irish Distillers on three cookbooks, all of which were an added value to in-store purchases of their brands. 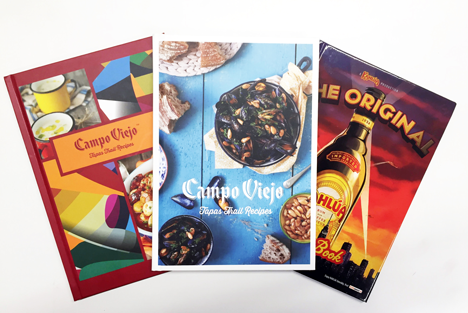 We developed recipes to showcase Kahlúa as a creative ingredient in Christmas baking, and brought a taste of the Campo Viejo Tapas Trail home with recipes from chefs and restaurants from the 2015 and 2016 events. "From the very first meeting, we knew we were in very safe and creative hands. The process was simple – brainstorming turned quickly into concepts and concepts into reality. We had direct access to our editor who helped us to celebrate our key personnel, and even give a behind the scenes feel to the book. We were given so much help and advice from choosing a stylist and photographer to highlighting the sporting, special occasions and seasonal aspect of our business, to even deciding on the title. 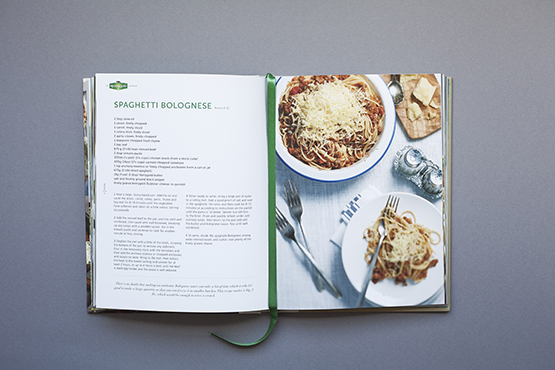 We were delighted with the finished product and have actually reprinted the cook book twice since its initial print run." 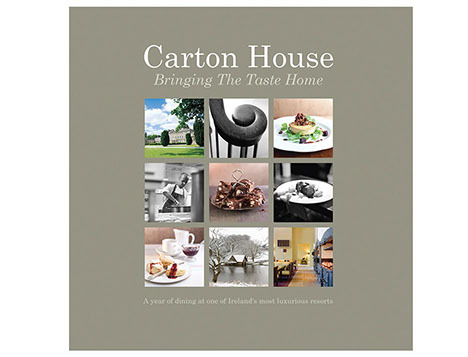 We produced this high-end commemorative cookbook, sold at the hotel, through Carton House Cafe in Brown Thomas and selected bookshops in Ireland and abroad. 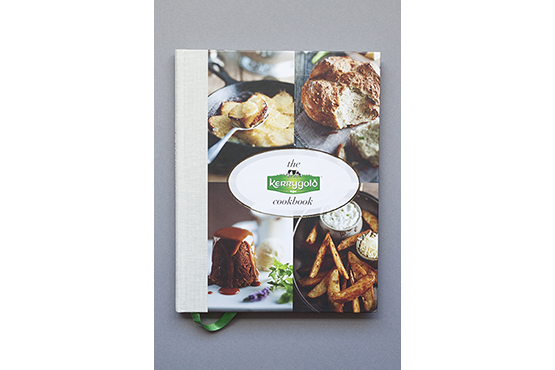 The Irish Dairy Board engaged us to create a cookbook that could be used by Kerrygold’s international sales team in 13 different countries. The idea was to showcase recipes from each region incorporating Kerrygold. 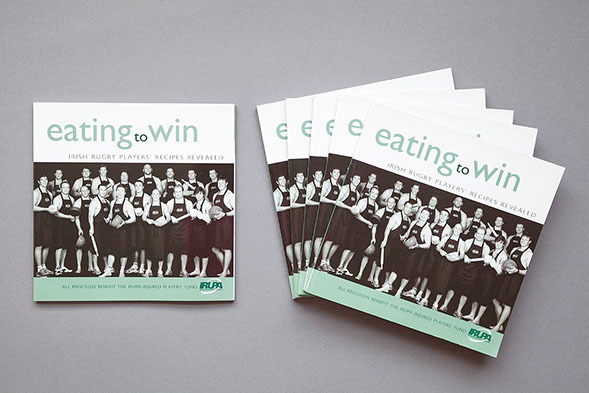 We produced a fundraising book on behalf of the Irish Rugby Union Players Association Injured Players Fund. The book included the players’ pre and post match recipes as well as nutritional information on creating and maintaining peak fitness. The book was sold on newsstands nationwide. 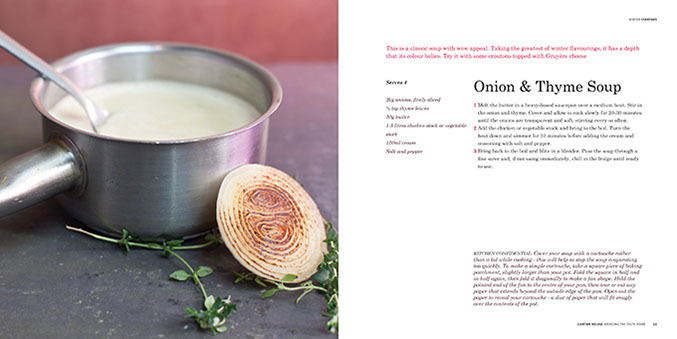 Published annually, the cookbook features the 30 finalists’ recipes from the annual cookery competition, alongside over one hundred recipe favourites from Easy Food magazine.